Elite Hood Cleaning & Fire Protection Co. has been the Denver metro and Colorado Front Range area’s trusted name in Kitchen Exhaust Sytem Cleaning Services and Fire Extinguishers & Suppression Systems since 2004. We provide restaurants and businesses throughout the Denver metro area, the Colorado Front Range, and southeastern Wyoming with top quality NFPA Compliant vent hood cleaning services, kitchen exhaust system cleaning services, equipment and accessory sales & installation services, fire extinguisher inspection & supply services, and fire protection and suppression systems. Complete and thorough cleaning, down to the bare metal. 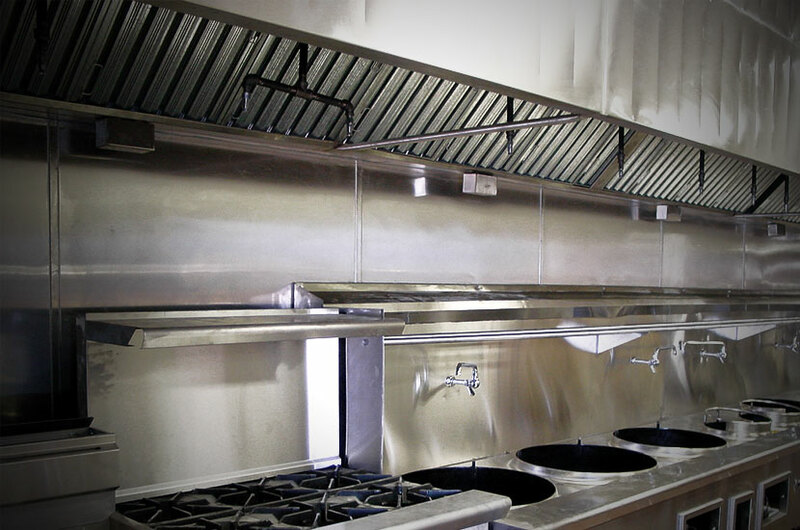 Let us help you keep your kitchen exhaust system clean, safe, and compliant. We offer a full range of services to better protect your business, employees, and customers from the dangers of grease-borne fires. When fire strikes, will you be prepared? Elite Hood Cleaning & Fire Protection Co. is manufacturer-certified, providing your restaurant or business with the priceless peace of mind that comes with having top quality fire detection and control systems in place. Keep your establishment’s fire extinguishers up to date and properly equipped. 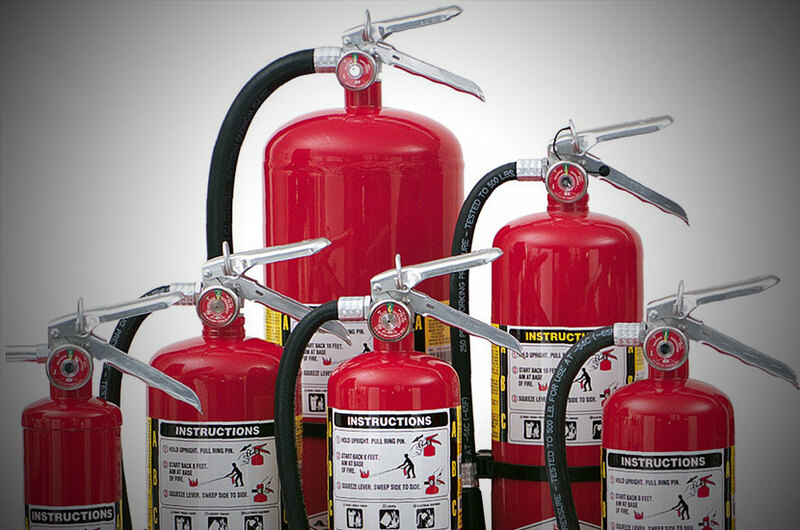 Elite Hood Cleaning & Fire Protection Co. provides fire extinguisher inspection and supply services to ensure your business is in full compliance with mandatory fire safety standards. 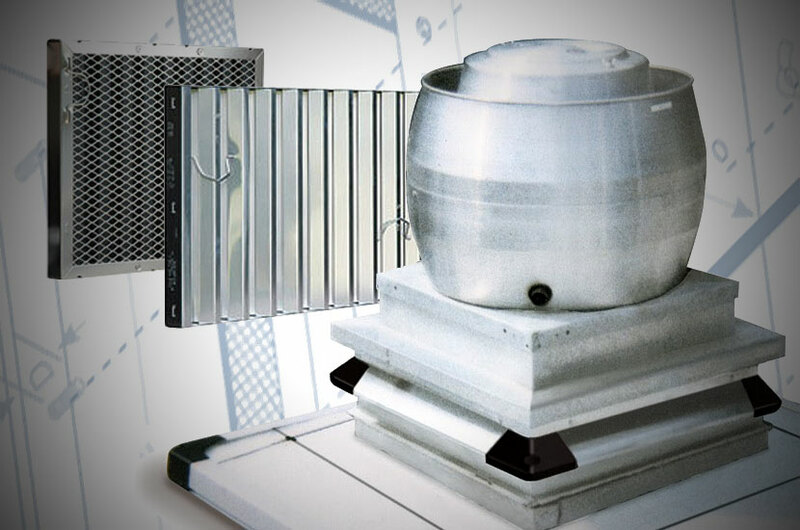 We are your One-Stop-Shop for all things kitchen exhaust. 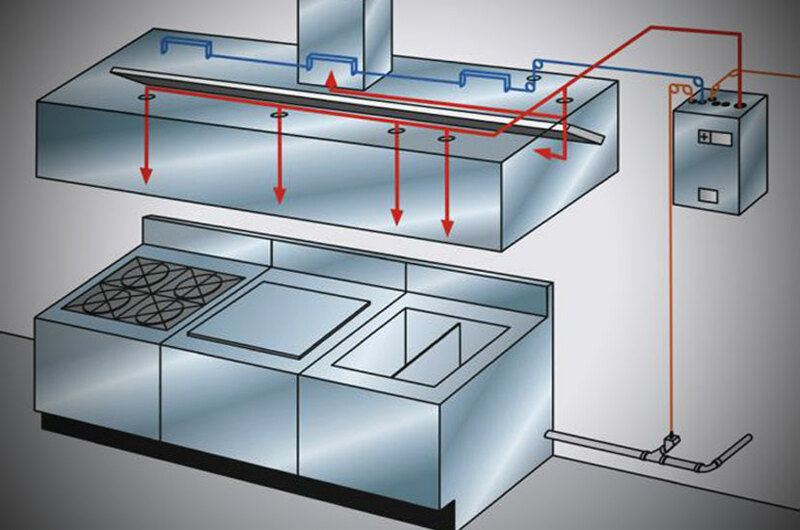 Skip the hassle of dealing with multiple vendors while reducing your kitchen exhaust system cleaning costs. We sell and install a complete range of top quality equipment and accessories. • Access Panels & more! When it come to fire safety, shortcuts are the last thing you want to take. We think it’s vitally improtant for you to be aware of the fact, that even in this day and age of thourough regulatory measures, there are still a number of “fly-by-night” kitchen exhaust cleaning and fire protection operations who do not have your best interests in mind. With Elite Hood Cleaning & Fire Protection Co. you can be completely confident that you are dealing with a proven, reliable, and experienced kitchen exhaust system cleaning and fire protection services provider who will be at your service, whenever you need us. We have proudly served the Denver metro and Colorado Front Range region since 2004.